Snapchat had a very good debut on Wall Street, with shares rising as much as 45% when the stock started trading. It is very likely that the stock is way overvalued. The disappearing-photo app has grown significantly amongst young users but expectation might be too positive now. In 2016 Snap Inc saw revenue of $404 million but in the end the company lost more than half a billion dollars. And on the first trading day it is already valuated at $34 billion, which is quite euphoric and reminds of the 1990s dot-com bubble. 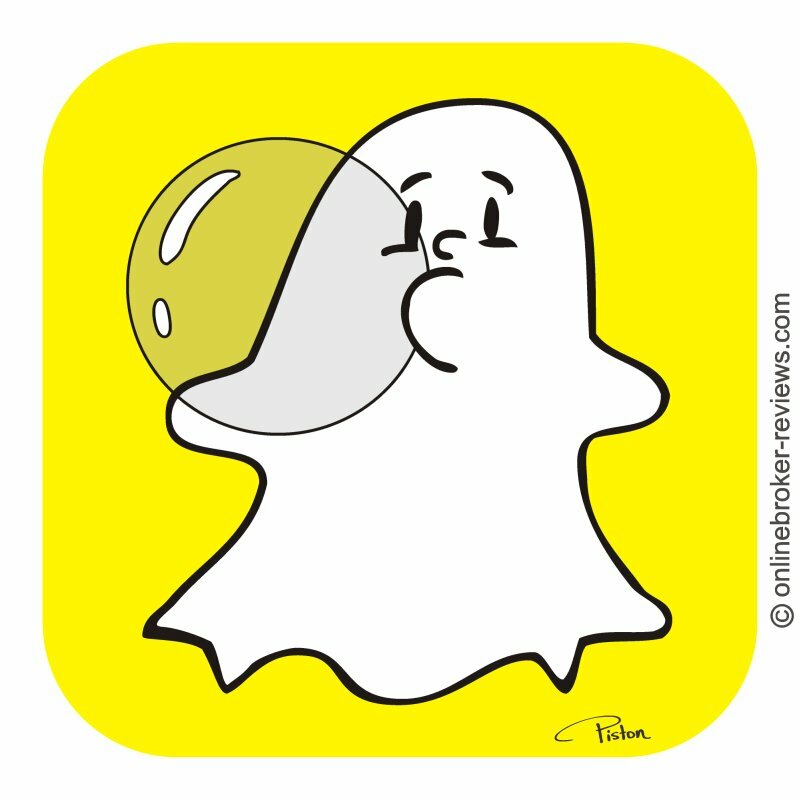 There are some worries about how Snapchat is going to monetize the app. They surely cannot build an advertising platform like Facebook did, simply because they don't know much about the users. And it won't be easy to show ads without interfering with the user interface, so 'native advertising' is also difficult to implement on the Snapchat app. So the question is: Will Snap be the next Facebook or the next Twitter? Facebook started trading at $38 per share and the current price is almost $140. Twitter is currently trading around $15 while it started trading at $26.